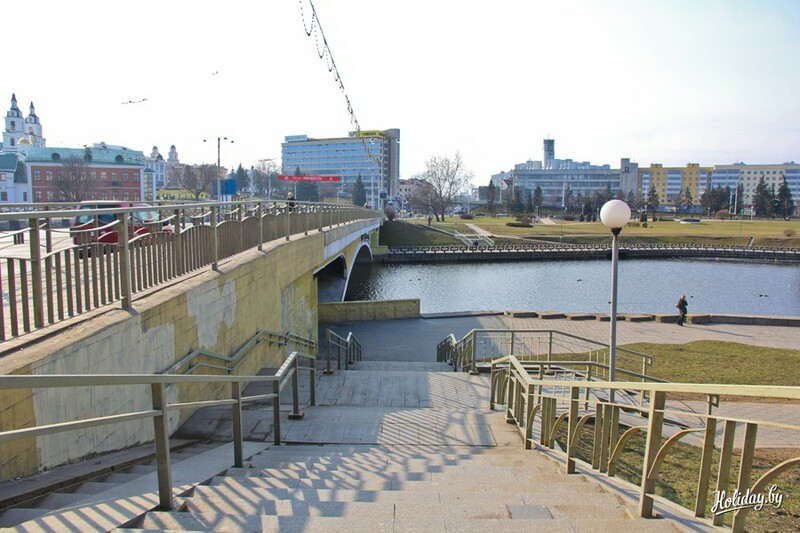 Khlusov Bridge in Minsk is a ghost bridge, a bridge-legend, a bridge-polygraph. 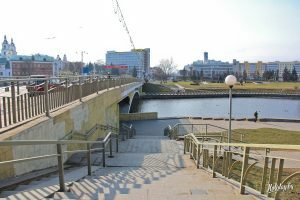 Although Khlusov Bridge in Minsk, in fact, has long been gone and another metal bridge has been erected in its place, but the legends of the old Khlusov Bridge are still on the lips of many Minskers. 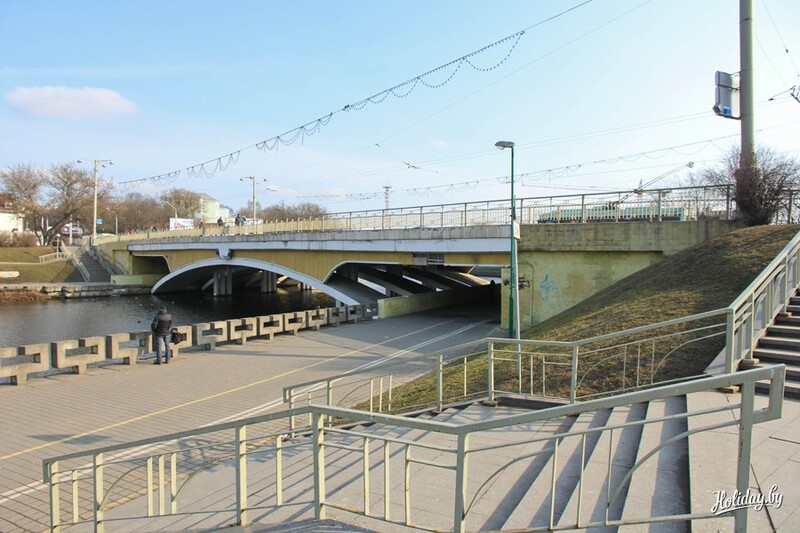 In the Middle Ages Khlusov bridge connected Troitskoe suburb and the Lower Market, later it was renamed into the Alexander Bridge in honor of passing through its streets (the modern street of Bogdanovich). 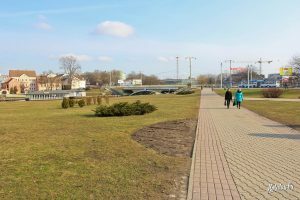 According to historians, Khlusov Bridge was a little to the right of the modern bridge across Svisloch – closer to the Khlusov Bridge in Minsk is a ghost bridge, a bridge-legend, a bridge-polygraph. 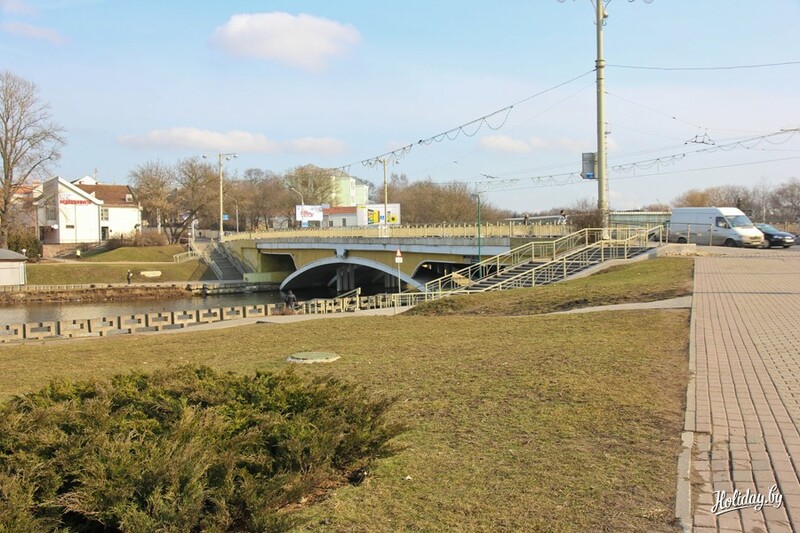 Although Khlusov Bridge in Minsk, in fact, has long been gone and another metal bridge has been erected in its place, but the legends of the old Khlusov Bridge are still on the lips of many Minskers. 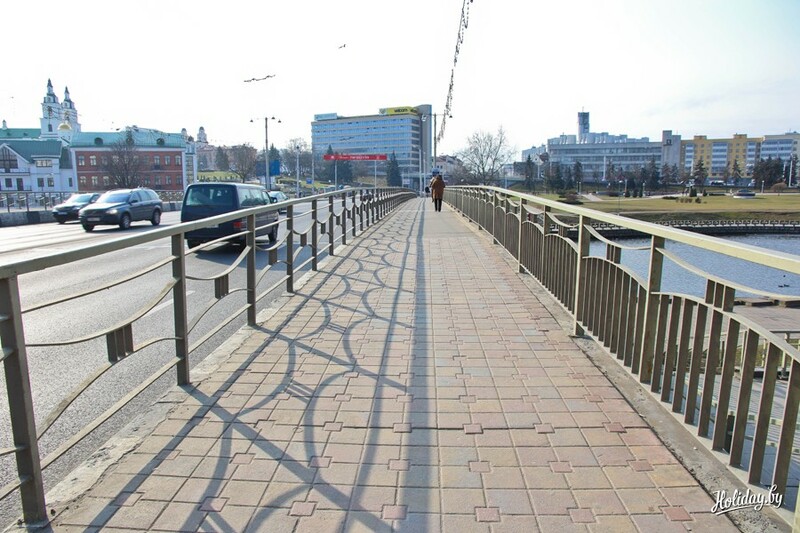 In the Middle Ages Khlusov bridge connected Troitskoe suburb and the Lower Market, later it was renamed into the Alexander Bridge in honor of passing through its streets (the modern street of Bogdanovich). According to historians, Khlusov Bridge was a little to the right of the modern bridge across Svisloch – closer to the Trinity suburb. 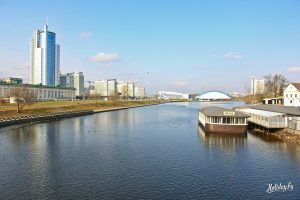 Where did this unusual name for the bridge come from – Khlusov? Some argue that the name came from the name of the merchant Lukas Khlus, who supposedly built the bridge at his own expense. Others say that the reason is in the gypsies, who constantly wandered around the bridge and deceived the townspeople, luring money. The word “hlus” means “liar, deceiver” in Belarusian. Despite its dubious fame, Chlusov Bridge served Minsk citizens regularly. And if suddenly the bridge fell into disrepair because of floods, wars or fires, the townspeople in its place rebuilt a new bridge. How else? 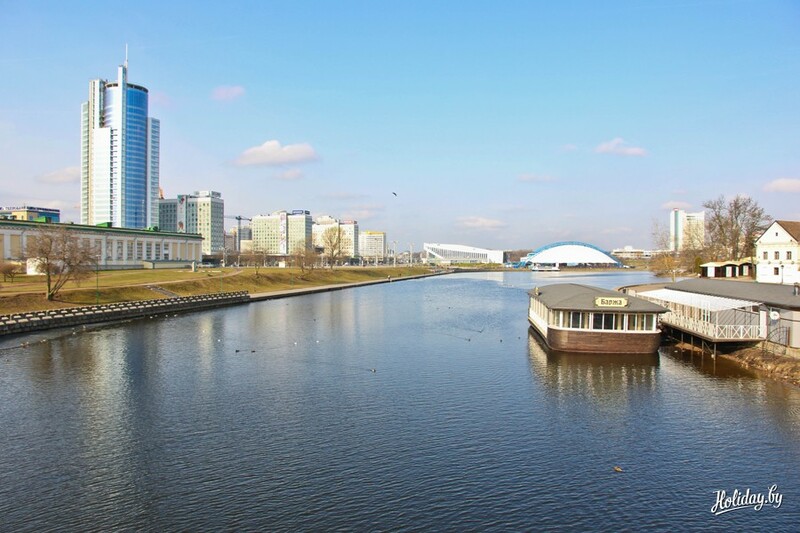 After all, it was on this bridge through Minsk that an important trade route passed from the north-east to the western lands of the principality and further to the countries of Europe. In 1898, through the Aleksandrovsky (Khlusov) bridge, the rails of the horse railway were laid. By 1913, funds were collected for the construction of an iron bridge in place of the old wooden one. However, the First World War did not allow the plans to come true. After the revolution of 1917, the bridge was renamed Tramway on the Lower Bazaar. During the Second World War, the bridge was destroyed, so I had to build it again. 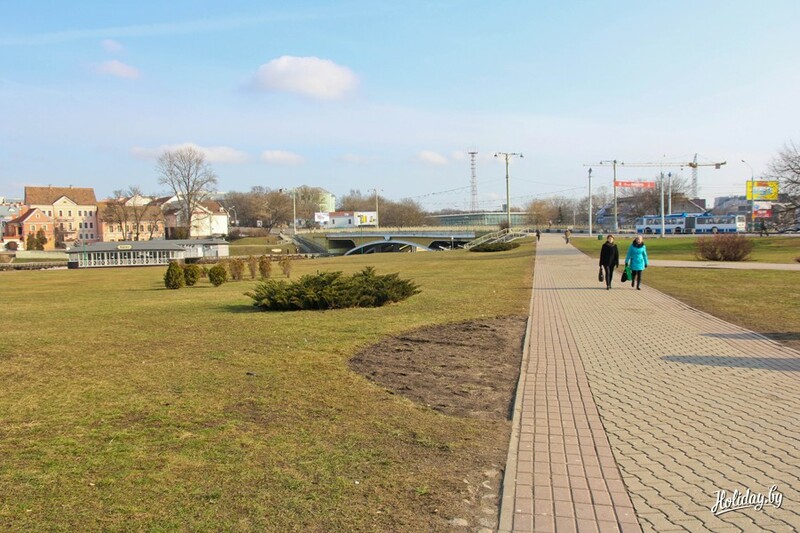 At the same time, the bridge was moved slightly to the side – Bogdanovich street was straightened. 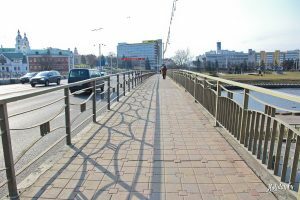 And today everyone can walk along the reinforced concrete bridge on Nemiga, proudly bearing the glory of his ancestor – Khlusov Bridge. Legends of the Khlusov Bridge are told by guides during excursions in the Trinity Suburb and Freedom Square. Remember them and the locals. Do not be too lazy to find out! After being armed with legends, any walk around Nemiga will be much more interesting. Especially we recommend to familiarize with the legend about how the men’s Kashtelian Jan Glebovich with the help of Khlusov Bridge taught the imperial ambassador of the Holy Roman Empire the truth to speak.